Happy lunar new year and happy 2019! The end of last year flew by in a whirl. 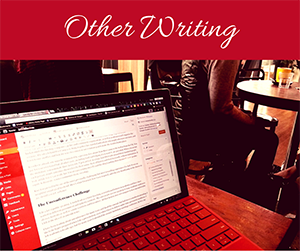 October 2018 was busy as I geared up to leave on a six-week secondment. I worked with Barang Regional Alliance on their Youth Summit and Three-Year Youth Plan. 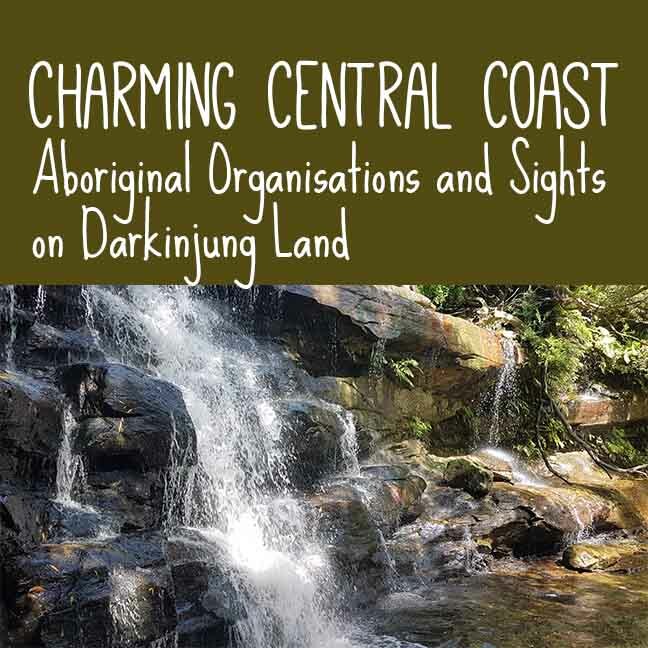 Barang is the backbone for Aboriginal-controlled organisations in the Central Coast of New South Wales. I lived in the Central Coast from the end of October to early December. You can see some of my adventures on my Instagram and hopefully more soon on my research blog. After some lovely rest and interstate travel, it’s been back to work on scaling up our vocational education trials and scoping other exciting new projects. In January 2019, Lady Science published a podcast about my career and feminism. 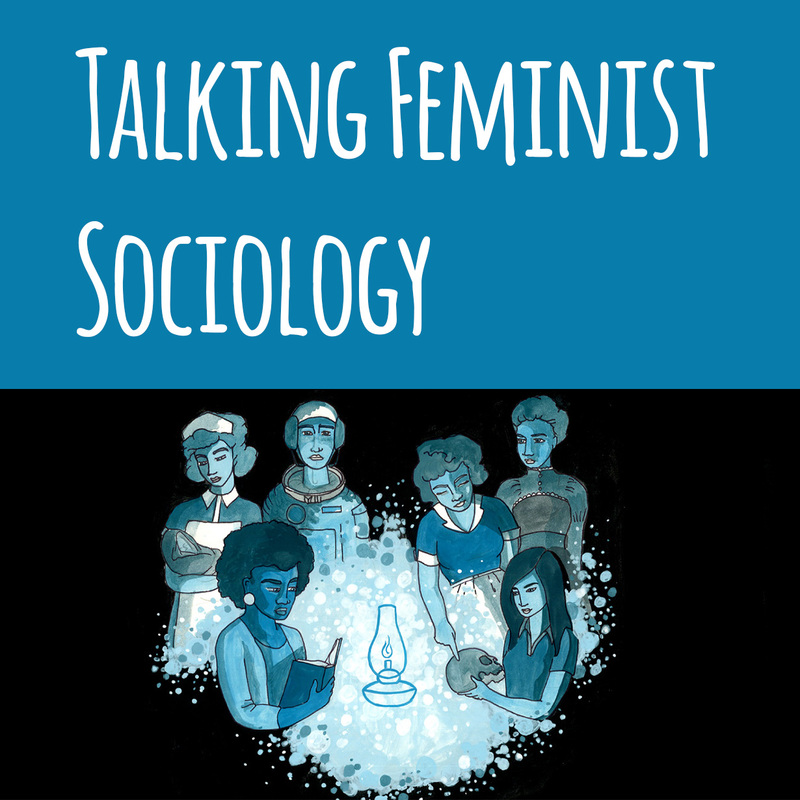 I talk about what sociology is and how Indigenous and other minority sociologists continue to challenge Western and colonial methods and ideas in sociology and in social policy. I also discuss the concept of ‘otherness,’ which unpacks how ideas of difference position dominant and less powerful groups. Take a listen to see how we can improve societies by being more aware of power and fighting institutional inequality. A new textbook on Social Deviance lists my research blog as a resource for the sociology of mundane deviance. This is not quite how I would categorise what Professor Philomena Essed calls ‘everyday racism.’ This is the connections between routine interactions which reproduce racism and institutional discrimination. Still, Professor Henry sees a connection between microaggressions and social deviance. Professor Henry lectures in criminal justice and is Director of the School of Public Affairs, San Diego State University. You can read other textbooks which reference my work under Citations. It’s almost the end of July; where have the past three months gone? In May, I was interviewed by Newsweek about the sociological considerations of colonising space. Specifically, the exploitation of human labour required to build new colonies, and the ongoing impact and intergenerational trauma of colonisation that still need attention on Earth. Last week, I was interviewed by SBS News on how to deal with microaggressions. This is the routine harm done to minorities through so-called ‘jokes’ and comments that undermine, stereotype or belittle differences and make minority people feel excluded. In case you missed it on my research blog, I wrote up my previous talks I delivered earlier in the year, on women in tech and eliminating racial discrimination. You can also watch a video of the talk I gave at the Science Pathways conference. I spoke about using intersectionality to make science more inclusive (I’m on from 1:57 minutes onward and again in the last 20 minutes for the panel Q&A). Increase vulnerable people’s voluntary participation in rehabilitation, behaviour change and other support programs. If you’re wondering about the header image, which shows giant people on a raft, this is the masterful work by Ai Weiwei, Law of the Journey. It is made from inflatable lifejackets that wash up onshore when refugees land by boat seeking asylum. It was the highlight of this year’s Biennale art festival in Sydney. I will put this and my other photos from the festival on my research blog eventually. “The study really reinforces a lot of what the literature already tells us — that women of colour are more likely to experience multiple forms of harassment and feel more acutely the impact of a hostile work environment in the sciences,” Zuleyka Zevallos, a sociologist at Swinburne University in Australia, told BuzzFeed News. Although this isn’t the first study to show evidence of the “double bind” of racial- and gender-based harassment, some critics continue to deny that the effect is real. This study examines the ethnic identities of 50 second-generation migrant-Australian women aged 17–28 years. Twenty-five women were from Turkish backgrounds and 25 women were from South and Central American (or ‘Latin’) backgrounds. The overwhelming majority of the women interviewed for this study had travelled extensively to their families’ countries of origin, and their experiences growing up in Australia alongside their ongoing overseas visits shed light on transnational ties and the negotiation of ethnicity and belonging in the Australian multicultural context. A typology of the women’s migrant-Australian identities highlights the differences and similarities of experiences among the women in both groups, and reveals the role of social context in shaping identity. Islam was a primary source of identification for most of the Turkish women, as a form of pan-ethnic identity. Participants exhibited a good deal of agency in their identity choices, and this was specifically connected to their transnational positioning. However, while most of the women took on a transnational identity to some degree, their experiences of racism and social exclusion reproduced an ambivalent sense of belonging to Australia. Their sense of being allowed to belong ‘where they are at’ remained salient to the ways in which they constructed their identities. This paper was first published in 2007 as part of the refereed proceedings of the Muslim Students at Australian Universities – Access, Inclusion and Success Conference. This paper explores issues of religion and identity among tertiary-educated Muslim women, and the role of education in negotiating social inclusion. Data was derived from 25 qualitative interviews with second-generation Turkish-Australian women aged 18 to 26 years. 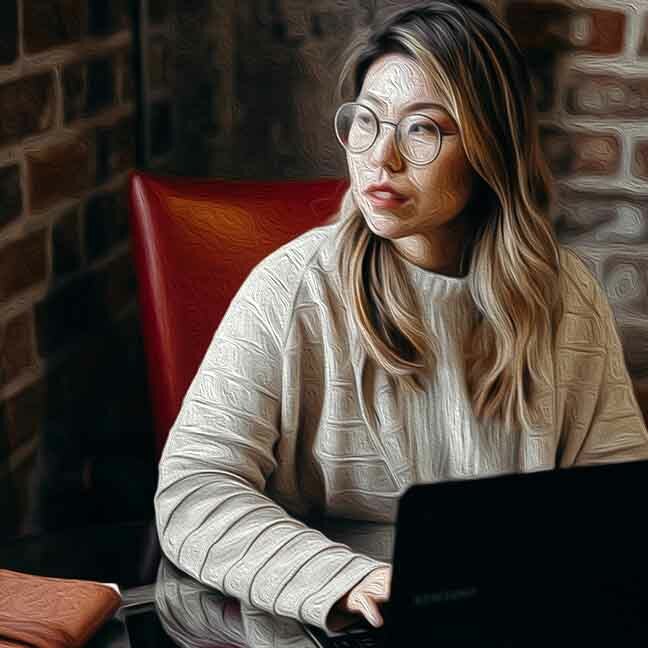 Sixteen women were attending Australian universities at the time of their interviews, and the other nine women had completed tertiary degrees. The paper examines the adoption of the hijab in the ‘presentation of self’ in the Australian context. The participants communicated an overwhelming support for the hijab as a rewarding religious practice that came with specific social duties given Australia’s status as a multicultural nation. The women likened the hijab to a ‘flag for Islam’, and so they advocated the view that Muslim women who wore the hijab literally embodied certain Islamic responsibilities, including the roles of spokesperson and educator on behalf of Islam. While they felt a sense of marginalisation from the Australian mainstream, these participants ultimately believed that the hijab provided them with an opportunity to bridge the communication gap between Muslims and non-Muslim Australians. This article was first published in 2006 as part of the Everyday Multiculturalism Conference Proceedings. Photo by DIAC Images on Flickr. CC. This paper argues that Australian multiculturalism represents an ideology that migrants can draw upon in order to make sense of their everyday social experiences, their identities and their relationship to the nation. Ideology is a widely contested concept and it has various meanings. Generally, ideology refers to a normative set of beliefs that ‘tell us what we ought to do’ or how things should be, they are built upon central values and they have political value (Drucker 1974: 43). A narrative of national identity which is based on multiculturalism could be seen in terms of dominant and contested ideologies. For example, constructions of an Anglo-Celtic majority identity in Australian society could be seen as a dominant ideology, because such constructions maintain Anglo-Celtic hegemony despite our policies of multiculturalism (cf. de Lepervanche 1980; Hage 1998; Stratton 1998; Vasta 1996). Alternatively, constructions of the nation based on cultural pluralism could be seen as competing, or contested, ideologies because they challenge Anglo-Celtic dominance. Ideas are constructed by those in power as well as by less powerful people going about their everyday lives and so ideology can be challenged through social interaction and social discourses. I am not looking at multicultural ideology in terms of dominant/competing ideologies, although I do discuss some hegemonic processes related to multiculturalism, such as the concept of race. I am more interested in looking at the ideology Australian multiculturalism as a set of normative beliefs that argue Australian society should be organised around a principle of cultural plurality, and what this entails, from the point of view of the women that I interviewed for my research (for definitions of multiculturalism as an ideology see Lopez 2000: 3; Vasta 1993: 212). I will also look at the benefits and costs that the ideology of multiculturalism has for my participants. Looking at multiculturalism as ideology allows us to ask, why do some people believe what they do about multiculturalism?, or as Betts put it, ‘what’s in it for them?’ (1999: 30). First, this paper describes the women’s constructions of Australian multiculturalism. Second it investigates issues of identity. Third, it discusses the impact of racist constructions of the Australian identity on the women’s sense of belonging to the nation. I conclude with a discussion of Australian multiculturalism as a lived ideology in relation to the data generated by my research. This article was first published in 2005 by People and Place. Academic and public debates about Australian culture are often centred on the tensions between ‘traditional Australian’ and multicultural ideas about national identity. This paper considers Australian culture as described by 50 second-generation migrant-Australian women aged 17 to 28 years. A second-generation migrant is defined in Australian Census statistics as a person with at least one parent who was born overseas. [2-3] My sample includes both types of second-generation migrants. All 50 women were Australian citizens. Thirty women were Australian-born and the 20 women who were born overseas arrived between the ages of six months and 10 years (average age of arrival was six and all women had spent at least half of their lives living in Australia). The social experiences of second-generation migrants are pivotal to understanding issues of multiculturalism because such migrants negotiate multiple ideas of cultural identity in their everyday lives, both from their families’ countries-of-origin and mainstream Australia. Melissa Butcher and Mandy Thomas argue that, ‘The relationship between migration heritage and the wider form of Australian society is the crucible of second generation identity formation’. The data presented are drawn from a larger qualitative study about the intersections of ethnicity, gender, sexuality and nationality for 25 women from South and Central (or ‘Latin’) American backgrounds and 25 women from Turkish backgrounds. This paper draws from one aspect of the broader research study:What are the women’s attitudes towards their family’s country-of-origin culture and Australian culture? This paper was first published in 2005 by the Journal of Iberian and Latin American Research. The concept of a ‘pan-ethnic’ Latin identity is theoretically problematic, but its social significance is worthy of empirical attention. This paper presents a sociological analysis of the social construction of a pan-ethnic Latin identity using data from qualitative interviews with 25 young second generation women of South and Central American backgrounds living in Australia. This paper focuses on the way these women discussed the value of family in pan-ethnic Latin culture, their ideas about a pan-ethnic Latin ‘persona’, and the way they diminished differences between individual country-of-origin Latin groups in Australia, while emphasising their collective differences to ‘Australians’. Throughout their interviews, the women used the term ‘Australian’ to mean ‘Anglo-Australian’ (or, in their words, an ‘Anglo’ or ‘white Australian’), and I often had to clarify this with them when they spoke. In this paper, wherever the participants make reference to ‘Australians’ and ‘Australian culture’ the reader should be aware that the participants are referring to Anglo-Australians. This article was first published in 2004 as part of the refereed proceedings of The Australian Sociological Association Conference. This paper examines subjective understandings of racism expressed by fifty second generation migrant-Australian women. Twenty-five participants came from Turkish backgrounds and 25 participants came from Latin American backgrounds. The paper focuses on three examples of everyday social interaction and considers how these examples might be connected with racist practices. The three examples include the question ‘where are you from?’, the ‘wog’ identity, and the women’s ideas about racism in Australian society. The women believed that racism was a product of a minority of individuals who did not adhere to Australia’s multicultural spirit. This paper argues that the taken-for-granted assumptions informing the women’s everyday social interaction are better understood in terms of ‘everyday racism’ rather than as ‘individual racism’. The women’s subjective understanding of racism at an individual level prevented them from recognising racism as a social problem that might exist within Australian society. This chapter was first published in 2003 by Peter Lang. It is part of an edited book, Social Exclusion: An Approach to the Australian Case. 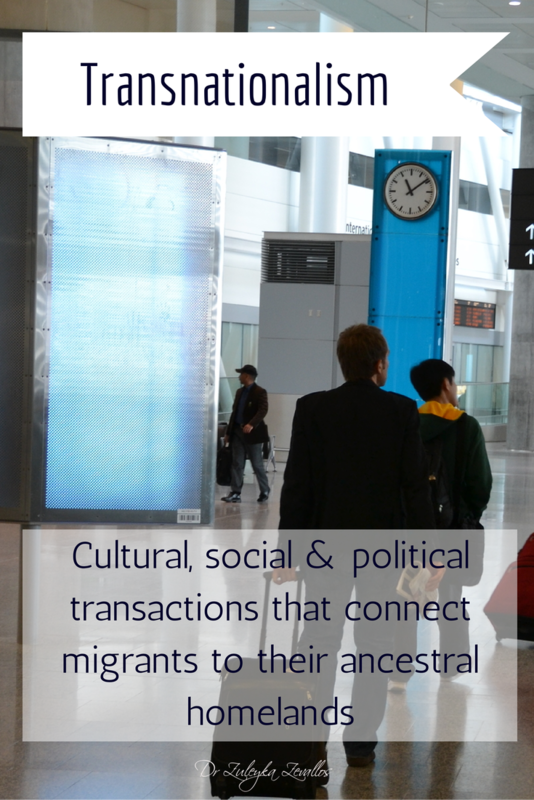 This chapter explores the experiences and identities of second generation migrants in the context of multicultural policy. 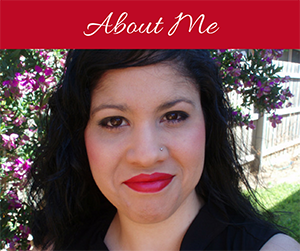 It first provides a profile of second generation Australians and their origins. It then addresses the changing policy context, and the extent to which policy has influenced popular understandings of national identity. 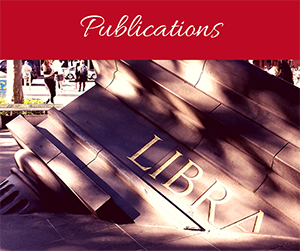 Next the chapter considers the social mobility of second generation Australians, focusing upon educational and occupational outcomes; their marriage and family practices, highlighting issues of cultural integration; and their sense of identity and belonging. In exploring identity and belonging, the chapter considers qualitative research concerning diverse second generation groups of non-English speaking background. Finally, the chapter considers the meaning of multiculturalism for second generation Australians, its limitations and strengths. This article was first published in 2003 as part of the refereed proceedings of the The Australian Sociological Association Annual Conference. See credits below. This paper analyses data from 25 qualitative interviews to explore the relationship between religion, gender and sexuality for Turkish-Australian women aged 18-26. It argues that the hijab (headscarf) symbolises an idealised Muslim femininity be-cause it signifies to the participants a high level of personal religious commitment and it also embodies the Islamic mores of modesty and self-respect regarding their sexuality. Participants in the study explained that ‘a woman is precious like dia-monds, that’s why we have to keep her covered’. While they displayed a sense of agency in perceiving their ‘liberation’ from sexual objectification through the hijab, some ambiguity arose from their conceptualisation of an ideal Muslim femininity. This ambiguity is tied to Islamic and Australian narratives of female sexuality, which position women in a role responsible for regulating sexual expression and sexual attraction in both the private and public spheres.